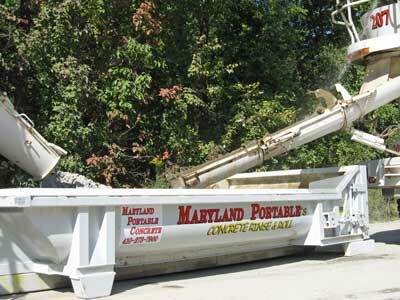 Maryland Portable Concrete does its part in helping to save the Chesapeake Bay. Both our Elkton and Riverside plant locations utilize a paved manufacturing zone that, by designed ground contour, traps, directs and contains all industrial water, truck washing run-off, and natural rainfall. This water is naturally clarified by gravity as it settles out through a series of containment pits and is then recycled for use in future concrete manufacturing. The settled solid materials are scooped out of the containment pits periodically and recycled with leftover hardened concrete for use as sub-base material preventing them from entering the Chesapeake and its tributaries. 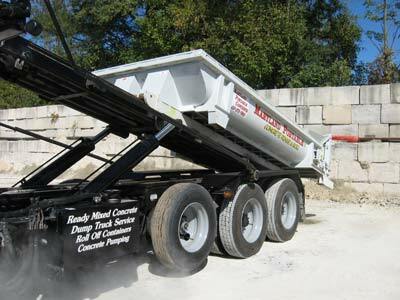 Our new portable "Concrete Rinse & Roll" washout containers provide an environmentally green alternative to expensive silt fences and unsightly concrete dumping areas. 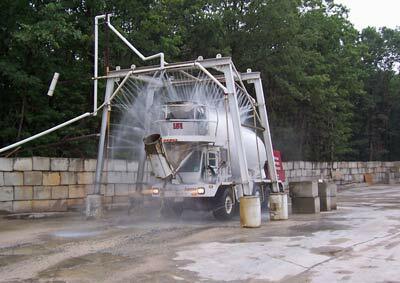 They also provide a cost effective way to manage cementitious waste products and the associated caustic water. 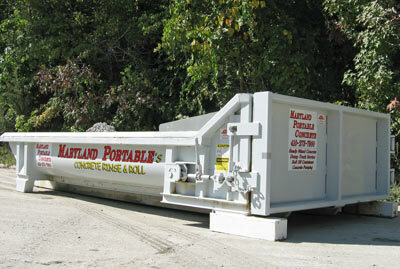 MPC can now contain and remove 100% of these waste products from your job-site and recycle them. 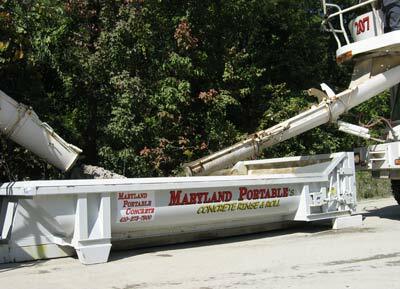 Maryland Portable Concrete’s (MPC) foundation is built upon our family values, which distinguishes us and guides our actions. We conduct business in a socially responsible and ethical manner. We respect and continually maintain compliance with all local, state and federal environmental regulations and always strive to reduce our impact on the environment. MPC will continually look for ways to protect our natural resources by implementing programs and procedures to ensure minimal impact. We will re-use and recycle whenever possible. All rainwater is captured and used in our manufacturing process. 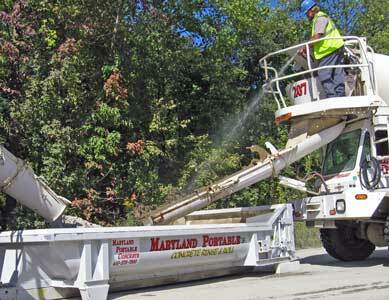 This eliminates the run off from impervious surfaces that eventually enters into all Maryland waterways. 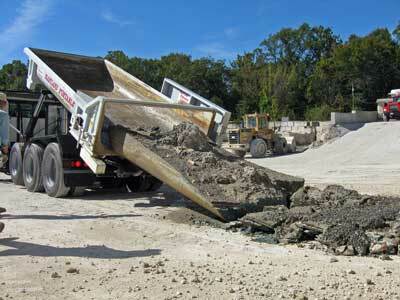 We recycle all our waste concrete into reusable products. MPC provides environmental training and information to employees and contractors to promote environmental awareness regarding our industries. 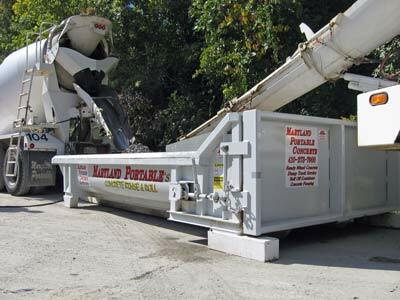 MPC also designates a recycling director at each location to oversee all environmental responsibilities. MPC will provide resources, including personnel, to establish, document, implement and maintain environmental programs that will meet the objectives of this Mission Statement and foster a sustainable future for our community.